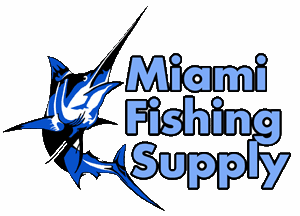 Du-Bro Tournament Rod Holder Miami Fishing Supply, complete selection of offshore fishing tackle, marine electronics and boat supplies. Securely holds your rod and reel. Easy to install. 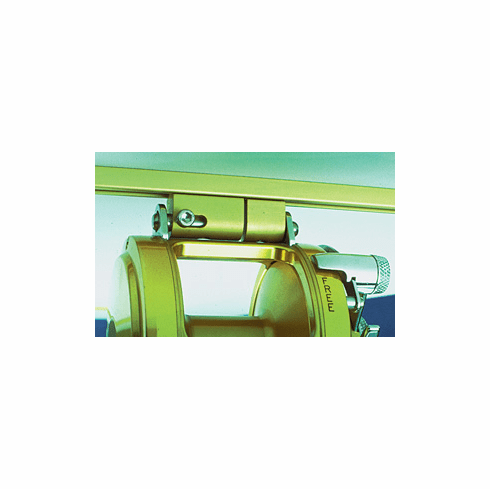 Completely adjustable and spring loaded for convenient access. Fits almost any reel, wide or narrow. Gold with white rod tip holder.